Morgan in THE WIZARD OF OZ. 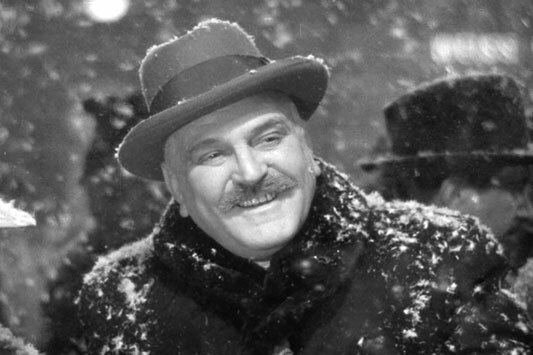 Frank Morgan was born on June 1, 1880 in New York, New York. His birth name was Francis Phillip Wuppermann. He is one of eleven children, the son of a wealthy businessman, who manufactured bitters used in drinks and cocktails. Actor Ralph Morgan was Frank Morgan's older brother. Frank followed Ralph into acting, performing on stage. 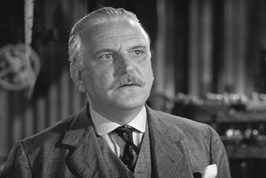 Frank Morgan was a character actor, who gave many fine performances specializing in characters who were "courtly, sometimes eccentric or befuddled but ultimately sympathetic characters." In 1914, Frank eloped with his beloved Alma Muller. They had one son, George. Frank made his acting debut in THE MASTER OF THE HOUSE, in 1915. Frank's son is George Morgan, who had one uncredited role in THE DESERT HORSEMAN in 1946 as a henchman. 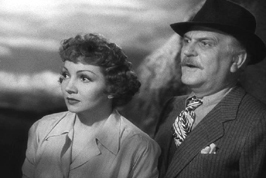 Frank Morgan is also the uncle to actress Claudia Morgan. 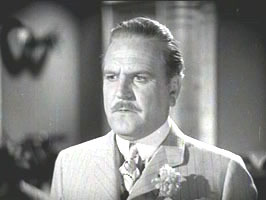 In 1934, Frank Morgan was nominated for an Academy Award as Best Actor in THE AFFAIRS OF CELLINI. In 1942, Frank was nominated for an Academy Award for his performance in TORTILLA FLAT. 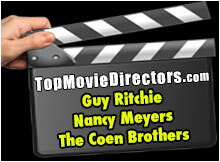 However, his most famous role was as the title character in the classic 1939 fantasy film, THE WIZARD OF OZ. In the same film, Morgan also portrayed the following characters: Professor Marvel, the Emerald City Doorman, The Carriage Driver and the Wizard's Guard. In 1942, Frank was nominated for an Academy Award for his performance in TORTILLA FLAT. On September 18, 1949 he passed away in Beverly Hills, California from a heart attack at the age of 59. Honorary pallbearers at his funeral were Clark Gable and Pat O' Brien. Irish tenor Dennis Day sang. He is interred at Green-Wood Cemetery in Brooklyn, New York. 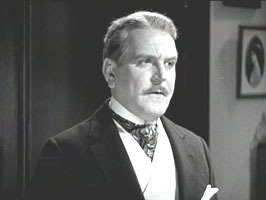 Frank Morgan in BOOM TOWN (1940). 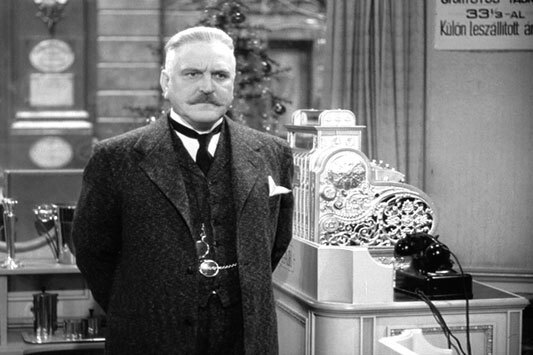 Morgan in THE SHOP AROUND THE CORNER (1940). 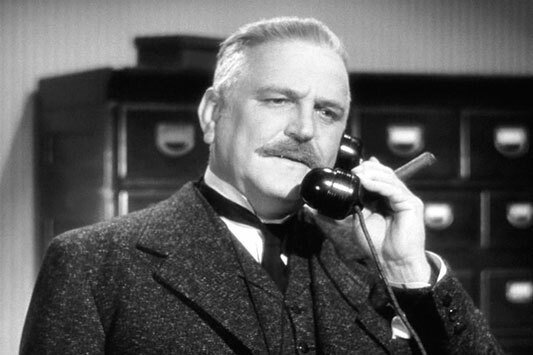 Frank Morgan in THE GREAT ZIEGFELD.